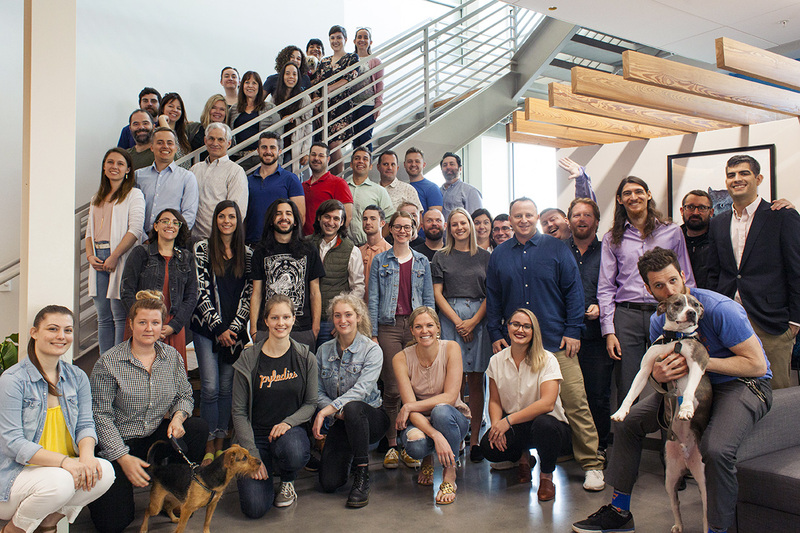 By the end of 2018, Feathr employees found ourselves spread across three small office buildings and we didn’t get a chance to interact as much as we’d like. Now that we’re all under one (slick, modern) roof, we’re feeling whole. 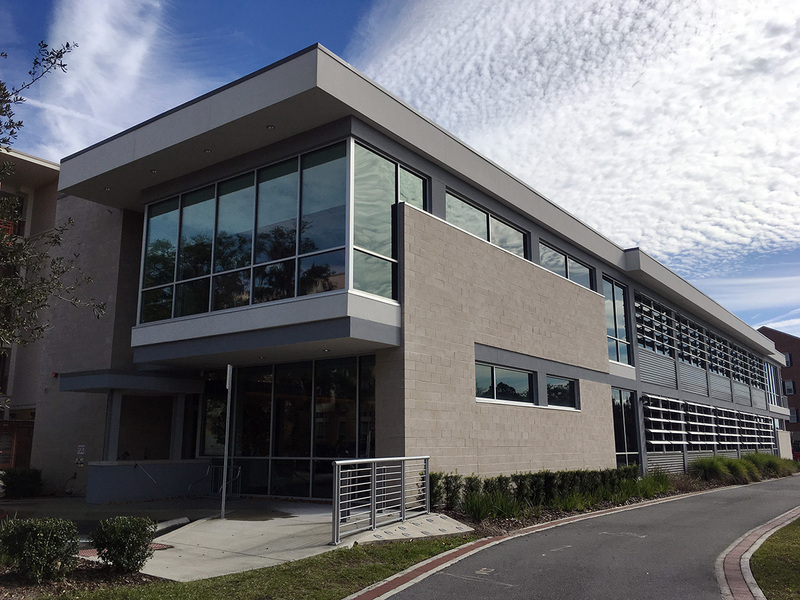 Our new home: the Nimbus Building in Gainesville's Innovation District. Nice place, eh? And who do we owe thanks to for our classy new digs and the opportunity to be together? We’ve already grown beyond what we ever thought possible, but now it feels like a new beginning. And it’s all because of you. We do everything in our power to support you, your goals, and your ambitions. And you may not realize it, but you’re doing the same for us. And we’re grateful. Helping to grow events is just another way of bringing people together. We love that, and we know you do too. That’s why we all do what we do. But we wanted to take a minute to say thank you for bringing us together. We promise to continue to make it worth your while.